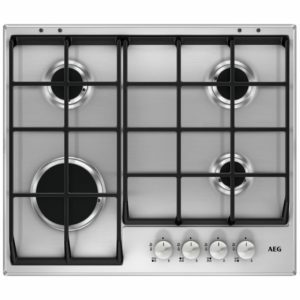 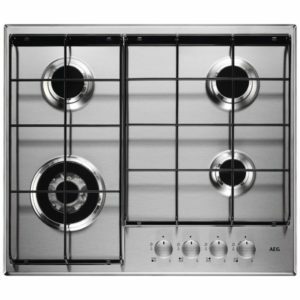 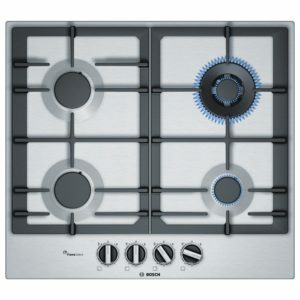 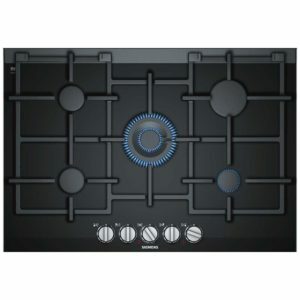 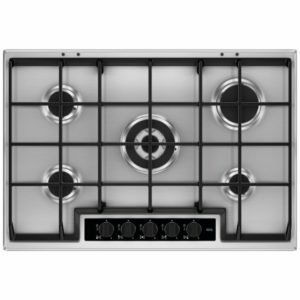 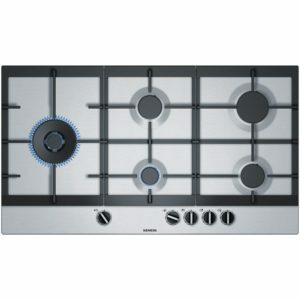 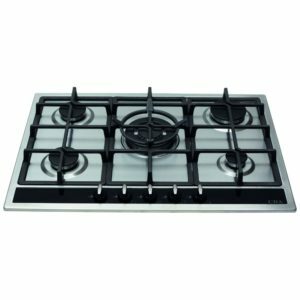 The Bosch POP6B6B80 60cm 4 burner gas hob is finished in black and features 2 enamelled pan supports. 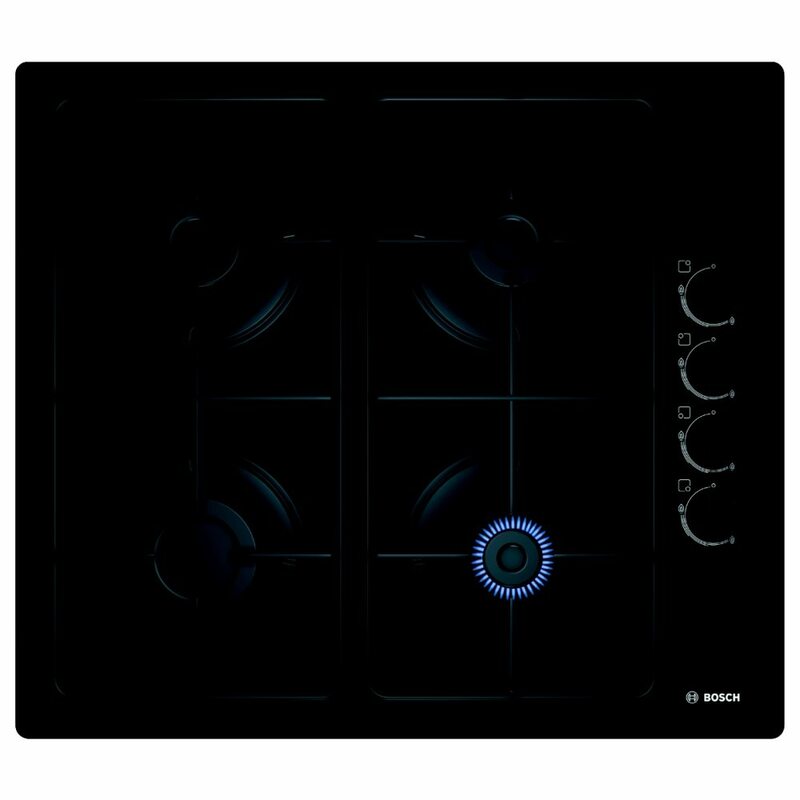 With a tempered hard glass base and control dials that complement the range of Bosch ovens, you can perfectly coordinate your kitchen. 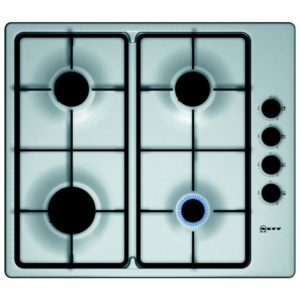 Although the hob is preset for natural gas, LPG jets are included for conversion to LPG. 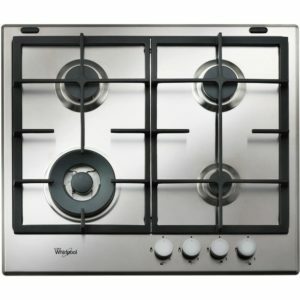 This hob is simple yet practical offering superb build quality and value for money. 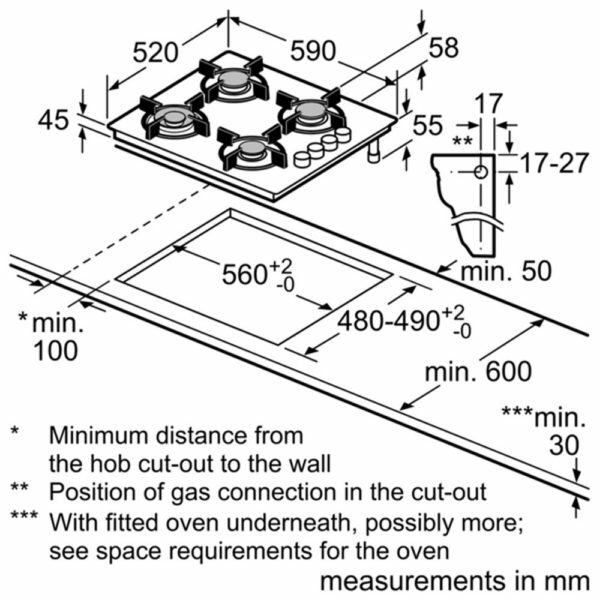 It also features a flame failure safety device to shut off the gas supply if a burner is extinguished.